Changes This Week Impact Mobile, Voice, GMB and... Even Commutes! 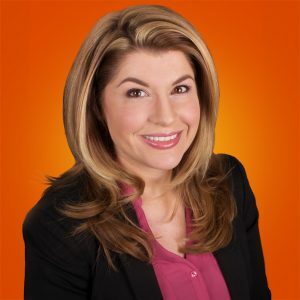 Home » Blog » Changes This Week Impact Mobile, Voice, GMB and… Even Commutes! While this week wasn’t full of as many surprises as usual, Google still managed to roll out a few new features that will impact voice search, mobile devices, your commute, domains, and even Google My Business. But before we get into all the changes around the web this week, I would like to share a little success with you. 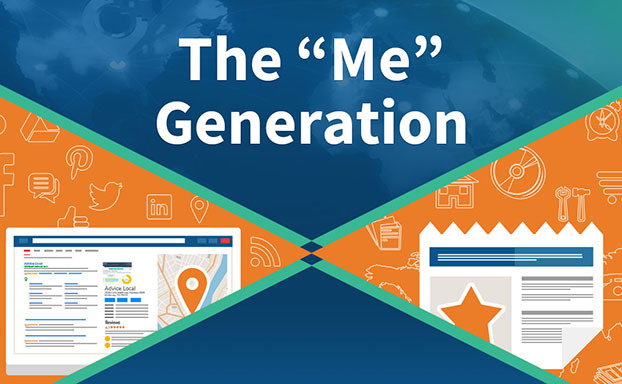 Last week, I attended one of my all time favorite marketing conferences, the IMPACT Conference which is organized by the Internet Marketing Association annually. 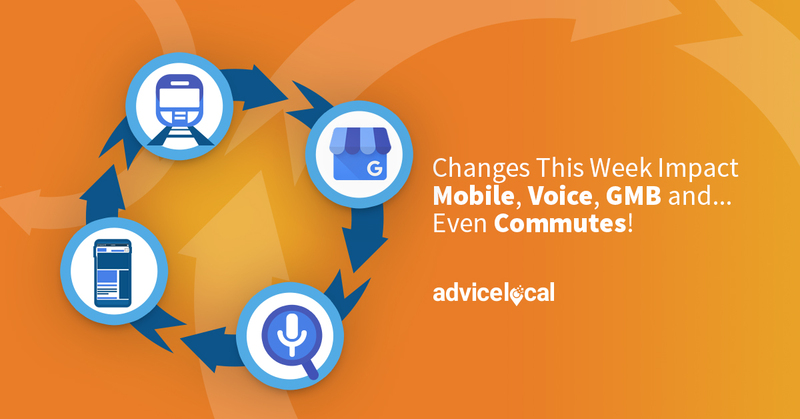 Changes This Week Impact #Mobile, Voice, GMB and… Even Commutes! Not only did I get to attend a great conference, but accept the IMPACT18 Award for Best Integrated Campaign Strategy. 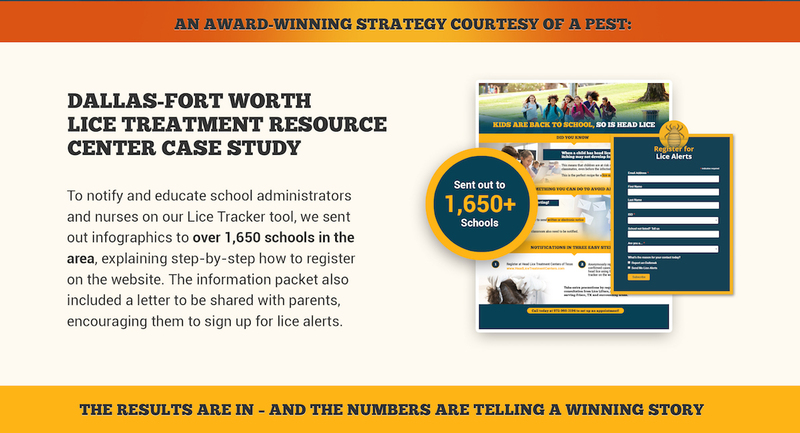 The campaign we won for was the Dallas-Fort Worth Head Lice Treatment Center. I’m really proud of the Advice Local team and how they came together to help this client take head lice head-on. Here’s what we did! It’s been a busy week at Google. The technology company just made the Google Assistant a little more helpful. This voice search product staple was recently redesigned to include touch and digital transactions on mobile devices. And how does it work? According to their announcement, “just ask your Google Assistant for something on your phone, and then you can interact with images, sliders and buttons to get the help you need in a fraction of the time.” Why, this is perfect for mobile! And further proof that voice search is here to stay. Speaking of mobile, Google also rolled out a set of new features to help you take more control of your commute. Did you know that commutes, on average, can take up to 60 percent longer than originally expected? These new features will help you plan ahead with live traffic updates and information tailored to your personal commute. Considering that the internet is now comprised of hundreds of billions of web pages, it was only a matter of time before we needed new domains. Long gone are the days of the .com, or even the newer options like .tv, .ninja or .photo. Just this week, Google introduced a new domain extension, .page. While this gTLD is only available to select registrars and comes with an additional fee, it’s expected to roll out to the general public next week. The new domain comes with hundreds of new marketing opportunities for businesses, and as marketers, we can certainly help them take advantage of it. As you may be aware, Google My Business debuted the Posts feature a little over a year ago, but with a caveat: these posts expire in seven days. The idea behind this was to always have timely posts. Fortunately, there is a way to keep posts up longer. The trick? Using the “Event” option when posting. This type of post doesn’t expire after seven days, and not only that, it lets businesses set the date they prefer – which could be up to a year away. Additionally, with an “Event” post, you can select the call-to-action from Google’s predetermined options. It also seems that Google has changed some of the requirements for Google My Business posts, as business owners are now allowed 1500 characters versus the original 300-word maximum. While it might seem like they have more space, actually, on average, it’s a little less. Is Social Media No Longer for the Cool Kids? According to a recent study by Pew Research, for the past two years, there has been no significant growth in the use of social media. So, is social hitting a wall? While on the surface it may seem social media could be going out of style, this is not the case. In fact, according to the 2018 Kleiner Perkins Internet Trends Report, there are 2.2 billion Facebook accounts and 200 million Pinterest accounts. You can check out additional powerful stats in the 2018 Internet Trends Infographic we produce annually. 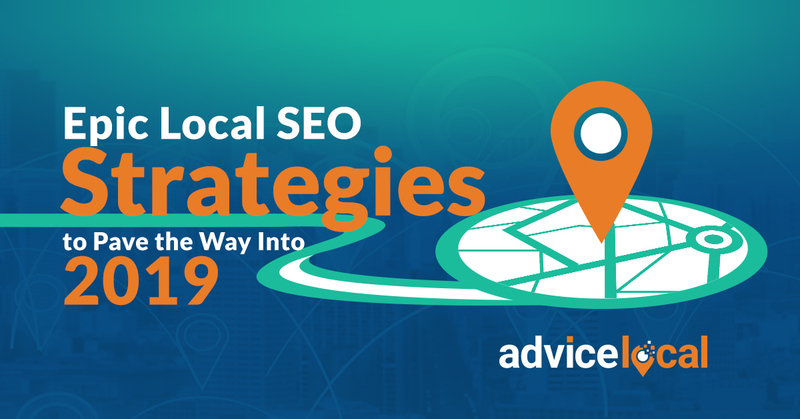 With local businesses largely focusing their digital marketing efforts on SEO, social media and local visibility, the businesses you represent just can’t afford to be behind the times. 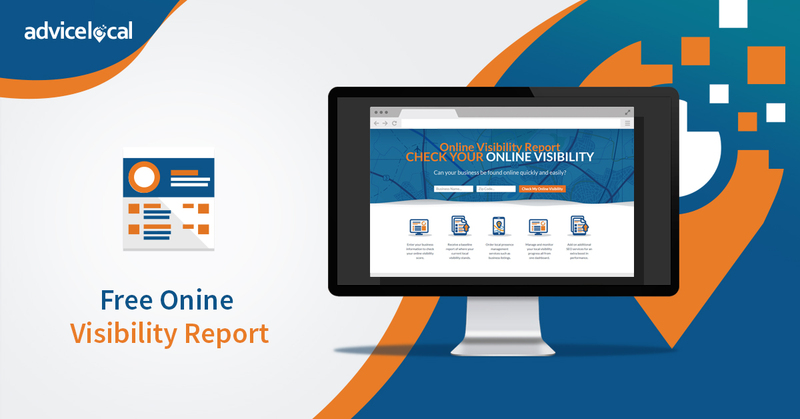 Request a demo today to learn how our partner solution can help you to help the local businesses you represent get found online. While it may seem Amazon is in the lead earnings-wise, Google’s acquisitions in artificial intelligenceis telling a different story. Wondering how to get more images to come up in relation to local searches? Do the traditional optimization strategies work? Find out now. Serving a service-area business vs. a brick-and-mortar? These citation sources will allow you to build citations, while keeping the address private. SEO lingo got you baffled? This dictionary breaks down the acronyms and all the jargon into a digestible resource. 5. Was the September Algorithm Update Anything Beyond the Norm? While Google claims this update was nothing beyond the norm, read about and also watch this Google Webmaster hangout to learn first-hand. Dig into some of the strategies local advertisers are using to reach new customers. 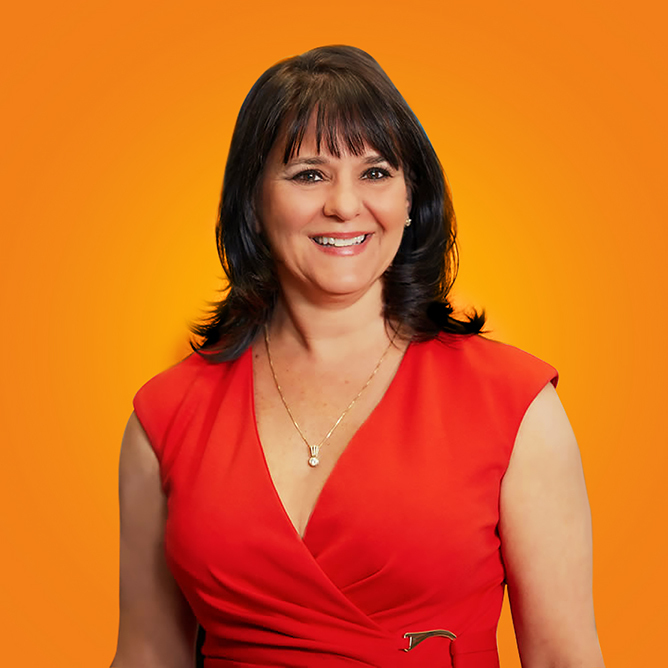 Can unstructured data deliver the goods? Find out. 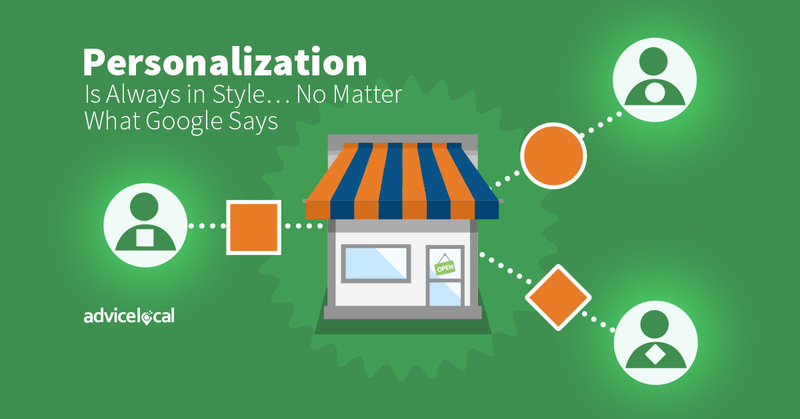 While Google says consumers don’t get the results they want in SERPs with too much personalization, here’s why businesses need to get personal. It seems there’s a new generation on the horizon! They want it fast, they want it now – and accurate. Get these powerful insights here.